The E.Y.E. 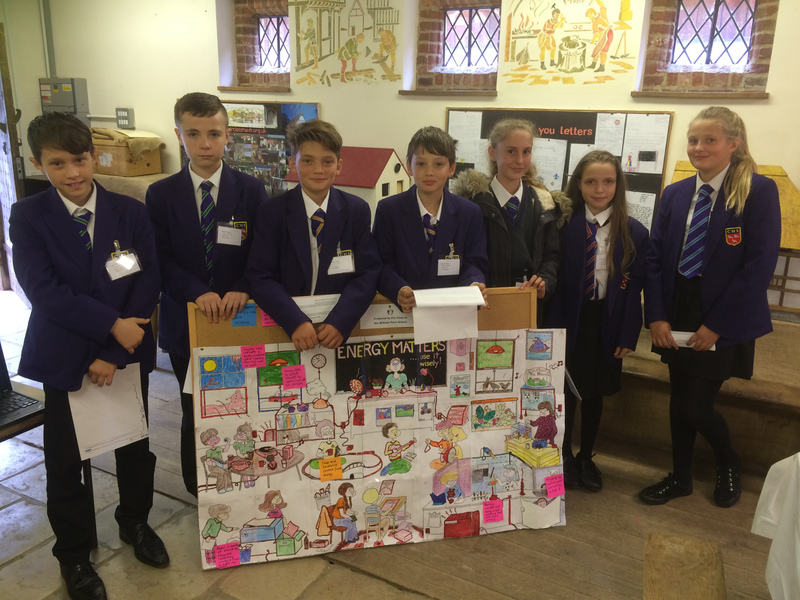 (Eco Young and Engaged) Project ran its first Eco Summit at the Weald and Downland Museum just outside Chichester yesterday. 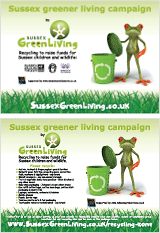 Previously they have run nine Eco Summits in the Worthing and Adur area. 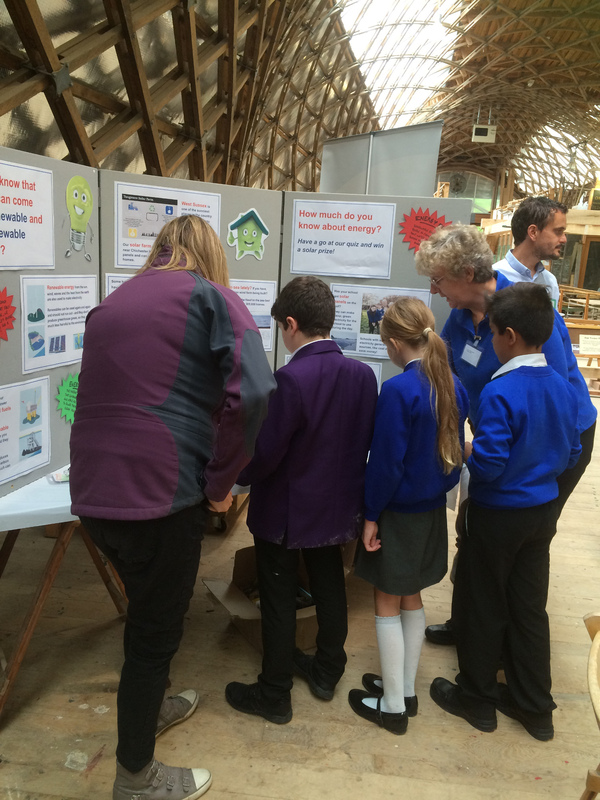 We were asked to deliver three Energy Matters workshops at the Summit for Your Energy Sussex. This Eco Summit offered the children a variety of environmental and sustainability themed workshops covering a range of themes including Energy; Water; Waste; Biodiversity; Global Citizenship; The Ocean and Food. A Key note speech is being given the West Sussex County Council Waste Prevention team. Pupils learnt about important environment and sustainability issues in fun and interactive ways including creating; planting; experimenting; food tasting; games and quizzes. 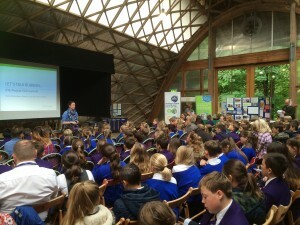 Workshops were run by number of local Environmental Educators along with various local organisations keen to connect with school children on these important issues including: The Southern Co-operative; Your Energy Sussex; Sussex Green Living; The Body Shop; Staunton Country Park on behalf of Portsmouth Water; Chichester Harbour Conservancy; Transition Chichester and Weald & Downland Open Air Museum. We took our Climate Awareness careers stand to the Summit. This stand highlights the problems of climate change, the exponential growth of low carbon industries such as solar, wind and lithium battery development and sales. It also stresses the importance of STEM (science, technology, engineering and maths) subjects as the foundations of the industrial and corporate world. While these are some of the most important subjects, students often overlook them, it is a skill-set that is in high demand by employers. manufacturer, as well as producing 10% of the world’s scientific research. Engineering alone accounts for £800bn annually. Perhaps most excitingly, STEM students can potentially earn amongst the highest salaries of all new recruits. 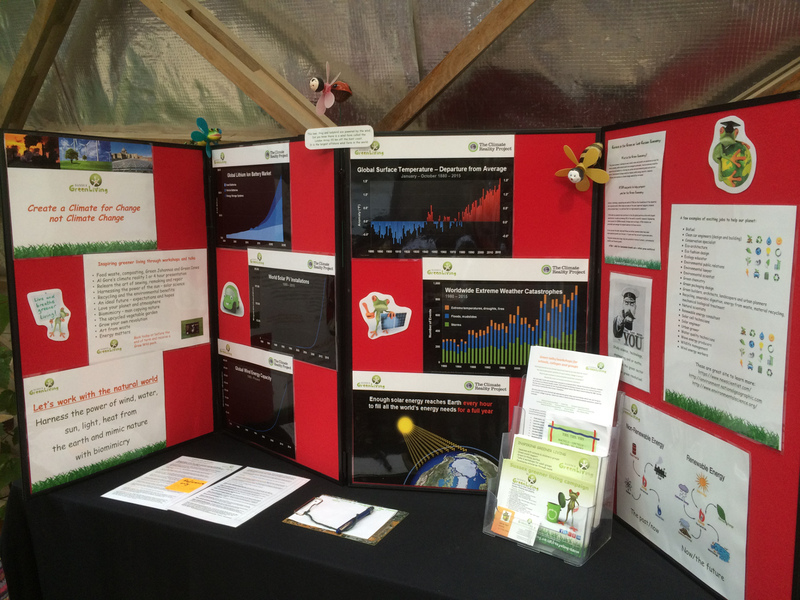 We offer workshops and fun sessions for schools and children’s groups on a variety of ‘greener living’ subjects linked to the National Curriculum, more information can be seen here. We also offer talks for adults – groups, communities, events and staff in the place of work, read more here. This entry was posted in Children & nature, Climate change, E.Y.E. Eco Summit, Eco School Sussex blogs, Events. Bookmark the permalink.